Absolutely adorable Longwood Highlands side-by-side duplex with 2BR/1.5BA on the North end (1274), and 2BR/1BA on the South end (1276). Features include gorgeous hardwood floors, kitchens w/ range/oven, granite counters, and dishwasher, laundry room with washer/dryer and central heater and A/C. Detached garage structure with endless possibilities on large lot – zoned R3. Conveniently located near Midtown Crossing Center, and walking distance to La Brea Bakery, Comerson’s and Republique. 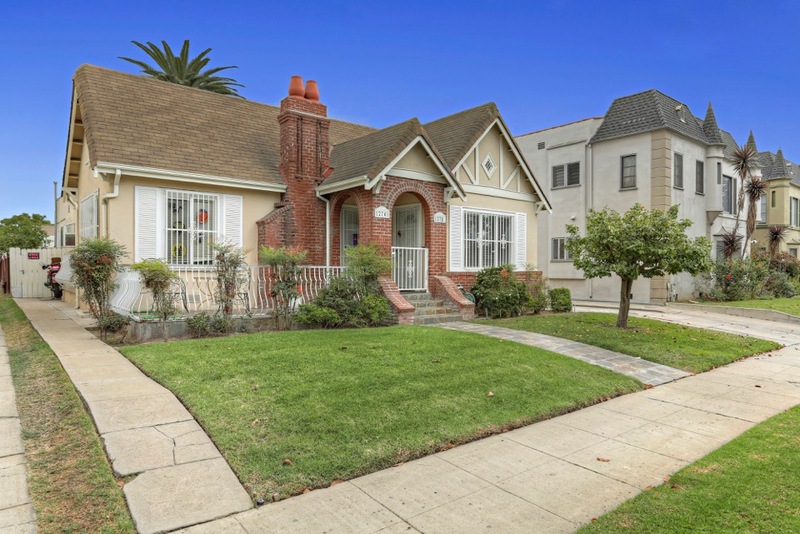 This is a superb investment or owner-user opportunity in one of LA’s premiere neighborhoods!